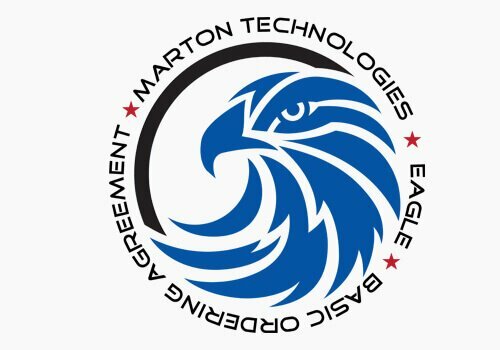 Marton Technologies is a proven supplier of the full range of force development services. We have supported Army and Navy force development and modernization efforts as well as the Air Force, Geographic Combatant Commands and the Joint Staff. Learn More. 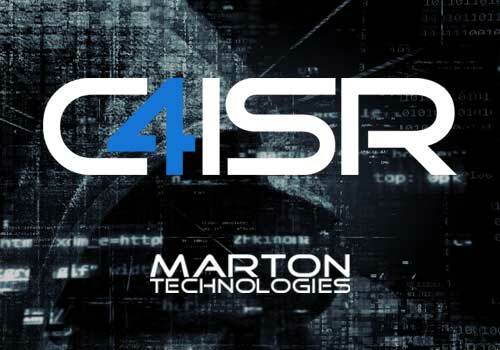 Marton Technologies understands the importance and impact of secure end-to-end IT solutions. We provide full spectrum IT services for government and commercial customers including cyber security and threat management. Learn More. 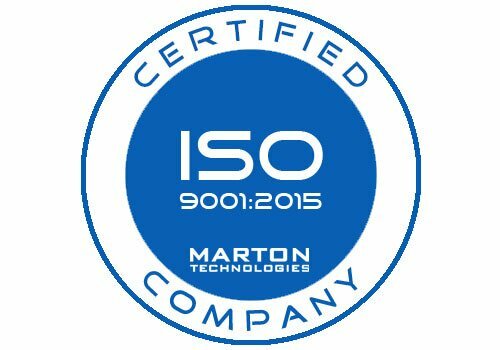 Marton is focused on protecting employee health and safety and company resources by achieving and maintaining regulatory compliance. Learn More. Marton provides instructor training support services for various organizations, including private corporations, Federal agencies, state and local organizations and the Department of Defense. Learn More. 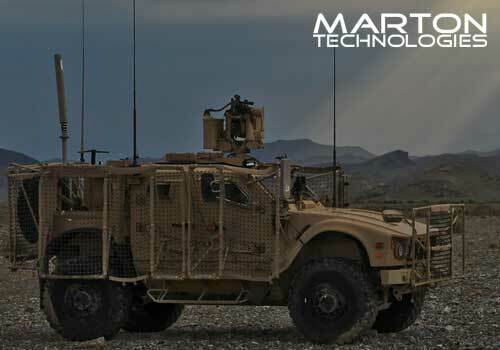 Marton provides customers full logistics mission support from training logistics military occupational specialties (MOS) to providing direct services under the four logistics functional areas of maintenance, supply and transportation. Learn More. Marton can provide personnel experienced in administrative, staff operations and logistics resources support for executive-level personnel within large directorates. Learn More. 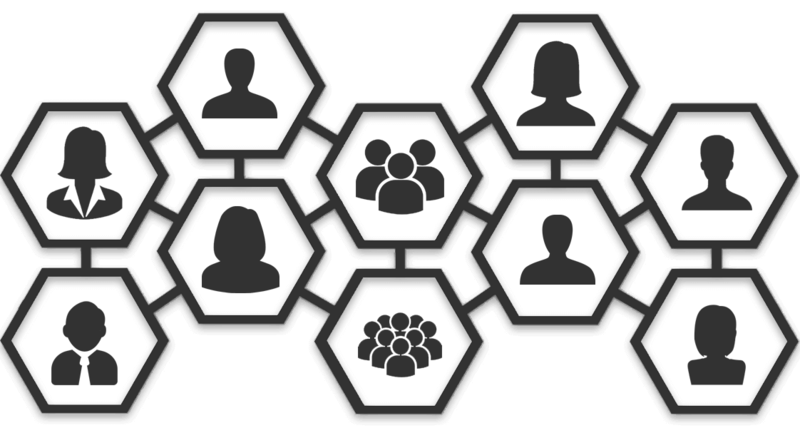 Marton focuses our partnering efforts on identifying those organizations that possess a comparable business acumen and ethical characteristics that we lead with daily in providing services and developing relationships with our customers.